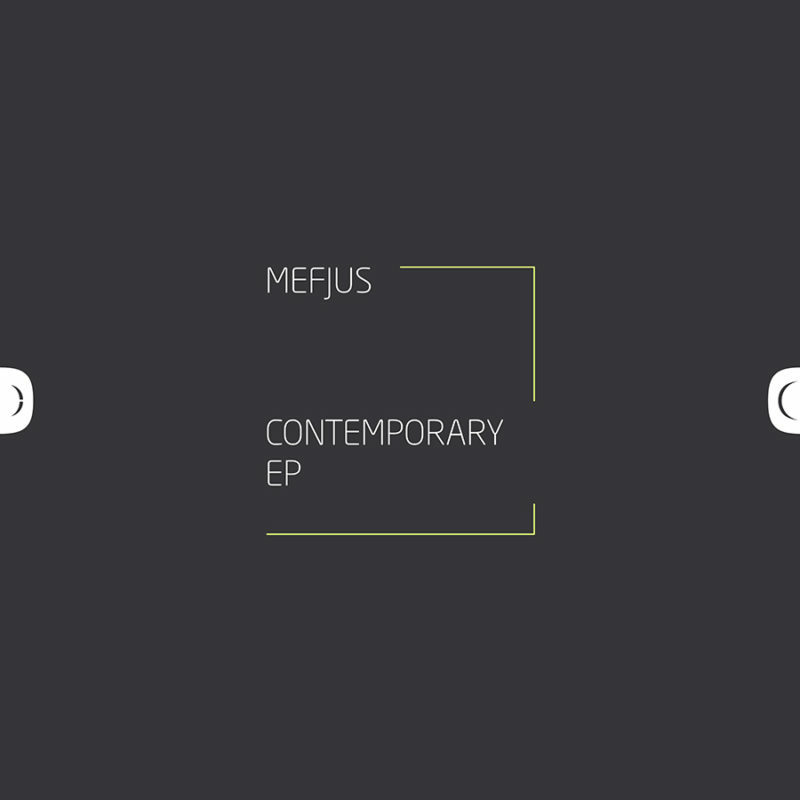 Austrian producer Mefjus has taken the scene by storm over recent months and this latest release is further proof of his incredible talents. The Contemporary EP is his first EP for Critical and features a collaboration with Shogun Audio’s Icicle as the lead track. An all-star showcase of his undeniable talents for creating hard hitting drum and bass with incredible production.